At the moment I am implementing SEO techniques on this video for HP as I am inserted in the HP competition, a competition for the best 20 students of my university. You all know about it from the previous post but the good point is that you all can watch the video and going through the QR code or video link you will get dscount on HP products, guaranteed! And YES, discount on computers too! Check the new Beats by Dre for Audio powering an HP computer, Windows 8 or All-in-one PC’s for your Small business or for yourself! This is an initiative taken between University of Salford and Hewlett Packard and an immense opportunity to apply all my knowledge in Search engine optimization, Organic SEO, On-site optimization, Off-site Optimization, PPC campaigns, Social media marketing (SMM) and Search engine Marketing (SEM). even if you don’t buy any product. Page Rank is a link analysis algorithm which is used by search engines to determine relative importance of your link within their database. How is Page Rank Calculated? 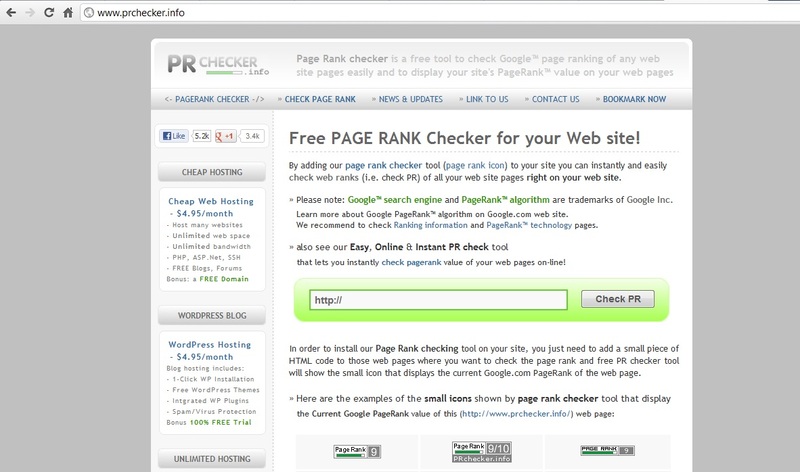 Google and other Page Ranking sites analyze these links and assign a numerical page rank from 1 to 10 to your website. In order to increase Page Rank you must have unique quality content which your readers want to share with their friends. In order to increase Page Rank you must have high quality Backl inks and the best way to generate quality backl inks is to submit your site on different web directories and article directories. This is one of the most used and best technique to increase Page Rank. Most Blogs have options of guest posting through which you can post at their blog and get two or three backlinks in return to your blog this really helps if you are posting on good Page Rank Blog with the same Niche as yours. This is one of the most old techniques but it still works, in order to get a good PageRank you should get higher Page Rank sites to link to your site, through this you will firstly get a good Page Rank and will get traffic from that site. Commenting is a very crucial process in generating a good Page Rank. In Blogging Community you must be very socially active. Some Blogs are Do-Follow, which can help you generate back links to your site by just commenting on their posts. Nowadays most blogs have CommentLuv Plugin installed on their site which automatically places a link to their last blog post at the end of their comment. If Your Website is down for a long period of time, Google may reduce the ranking of your site. So You should always keep Your Website accessible. As You know people search using keywords and not the whole sentence so if you have used a keyword which is very frequently searched then you get a higher chance of your website being visited and MORE VISITORS = BETTER PAGE RANK. You can make an Ad or a banner for your site and advertise it on different website, through this you will get good back links and traffic. 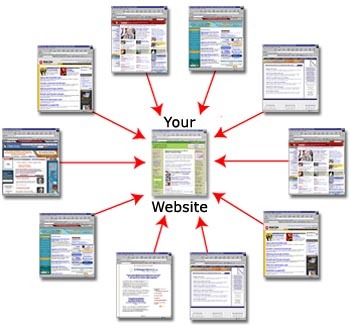 If You create multiple Pages on Your Site this will strengthen your internal linking and will ultimately increase Page Rank. Google loves forums that are most frequently updated and by getting a back link from these forums you will succeed on increasing Page Rank. You can add a link to your website in your online signatures. For example, you can add signatures in your email and forum posts but don’t try to spam because you can be blocked. Google Re-Evaluates Page Rank about Three to Four times per year, so almost every Three months Google calculates Your Page Rank again. Using illegal tactics can get you banned from Google and Google is very smart so never think that you can deceive Google because if they find out that you are using illegal techniques which are against their policy they will block you. Stay away from those tactics using these legitimate techniques will improve traffic.